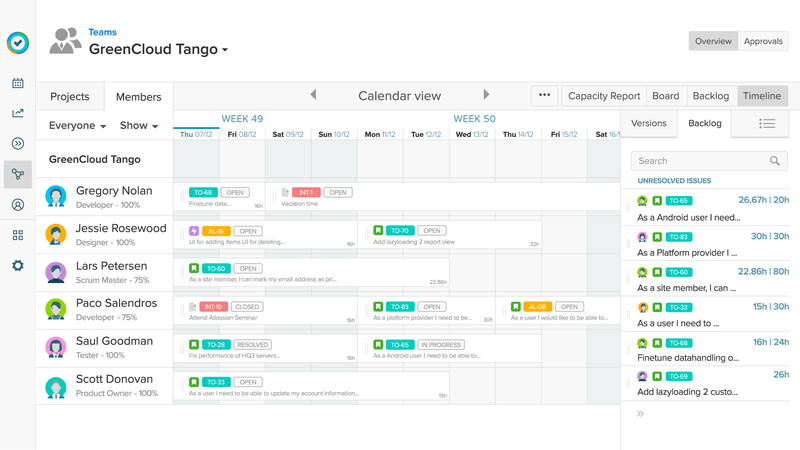 Complete your project management practice with leading apps to track time, plan resources and manage finances. 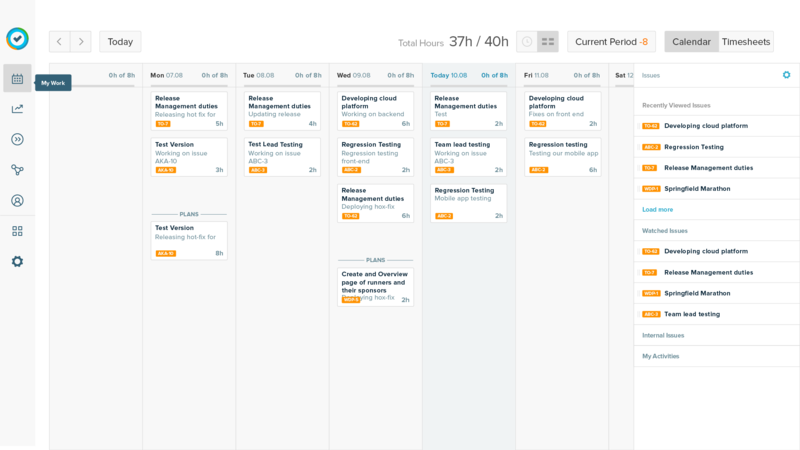 Expand your Atlassian Jira instance with top-selling apps for end-to-end project management. 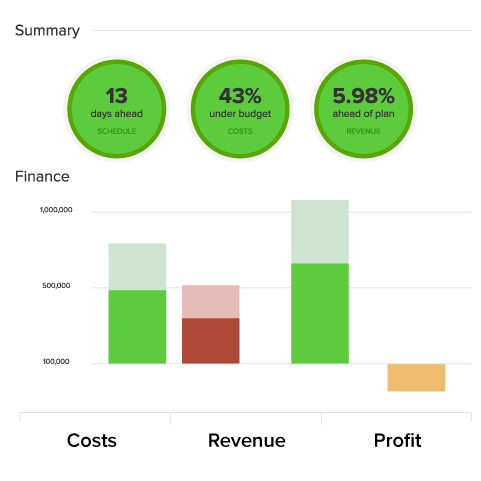 Extensive financial tracking and budgeting in Jira. 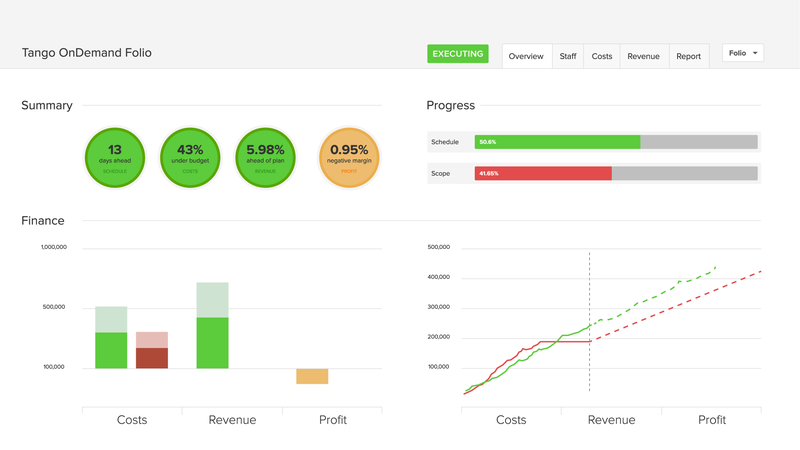 Deploy our Jira project management tools together to meet your business objectives. Build a PPM solution in Jira with the Tempo stack. 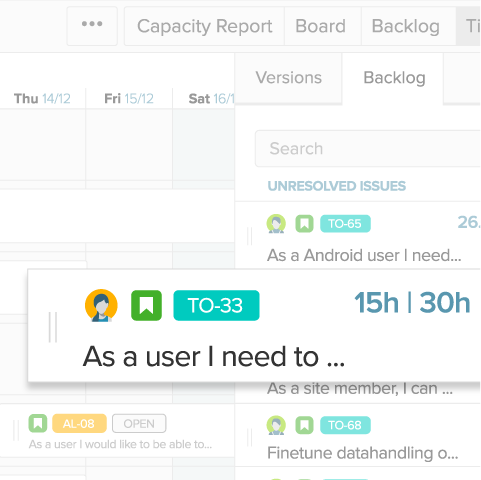 Manage projects with the only EVM app for Jira. Track work to support internal or external billing.